Kia orana, Talofa lava, Malo e lelei, Ni sa bula vinaka, Namaste, Taloha ni, Fakaalofa lahi atu, Kia ora koutou and Warm Pacific Greetings. There is much to share with you, in what is just our second update! In the last few weeks we’ve welcomed three new members to Tangata Atumotu Trust. We’re delighted to announce Community mobile nurse Suli Tuitaupe as the most recent addition to the team. A familiar face at Christchurch's Les Mills, Suli has been a fitness instructor for over 18 years. He brings to the Trust an holistic approach to health, and a passion to work with Pasifika communities. Meanwhile, Sam and Sefa are the new faces of Polyhood - the Trust's radio show dedicated to all things Pasifika. Their banter is second to none, as is their ability to tackle tough issues on a lighter note. 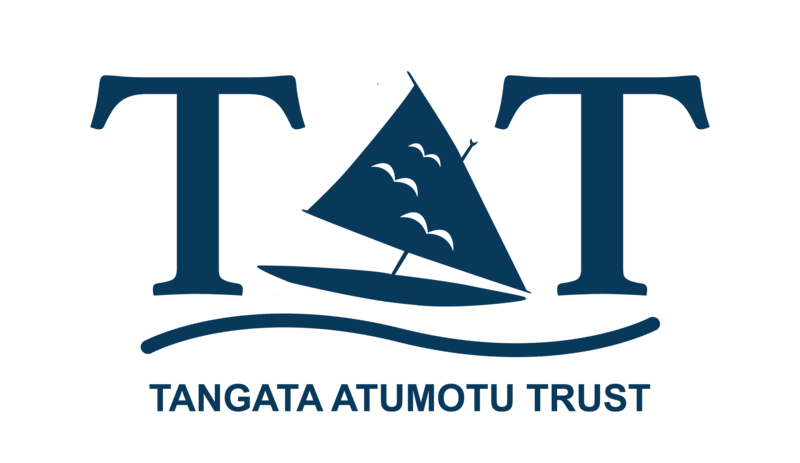 Like Tangata Atumotu Trust on Facebook and stay in the know with more change on the way! Suli Tuitaupe didn’t always want to be a nurse. The well known fitness instructor has his mum to thank for helping him to find his calling. 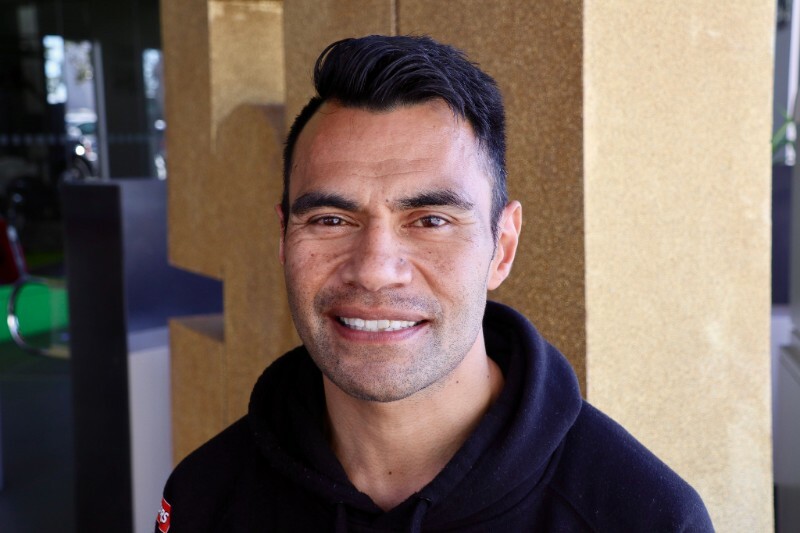 After 18 years in the fitness industry, Suli is turning his hand to community mobile nursing with Tangata Atumotu Trust. “What I love about nursing is it allows me to care for people who are vulnerable, to make suggestions around how to make someone’s life - and their family’s lives - a little bit better and to also advocate for them,” says Suli. Find out more about Suli Tuitaupe. Sam and Sefa - your Polyhood presenters! It’s a combination that rolls off the tongue. The pair are bringing their friendship and banter to the airwaves, to talk all things Pasifika on PlainsFM 96.9 at 4pm every Friday! After a successful launch, the show has proven so popular that it's now on twice a week! Find out more about Sam and Sefa and their radio show. 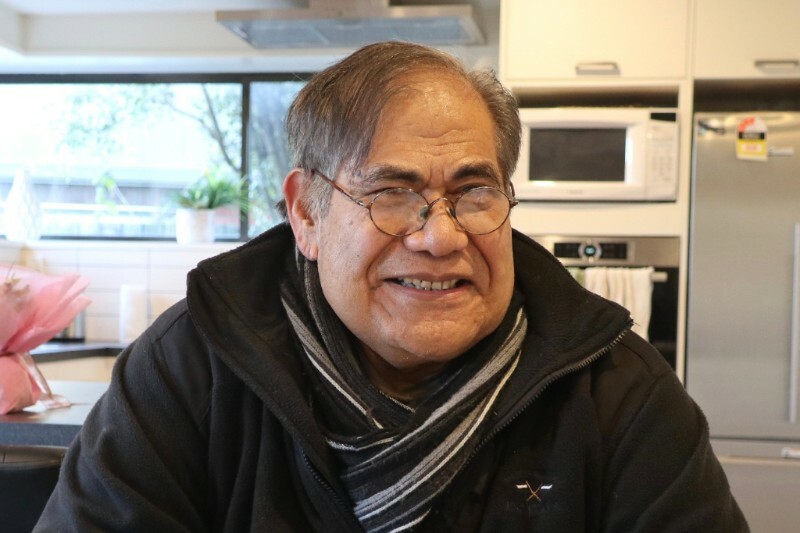 Malo Ioane has led Christchurch’s Tangata Atumotu Trust for more than a decade. He stood down from the position of operations manager in August 2018, to spend more time with his family. Malo kindly sat down and shared his story. All of us at Tangata Atumotu Trust want to thank Malo for all that he has done for the Trust, since 2003. We would also like to extend our appreciation to Malo's family, who have supported him on this journey. We wish Malo all the very best. We've given our website a much-needed face lift. Here you'll find news on the Trust, as well as profiles on all our team members, upcoming events, news and contact information for our services. We are striving to become a strong voice for the Pacific community, so please do contact us if you have any feedback for us. We welcome your comments as we head into a new era at the Trust. Follow Tangata Atumotu Trust on Facebook.